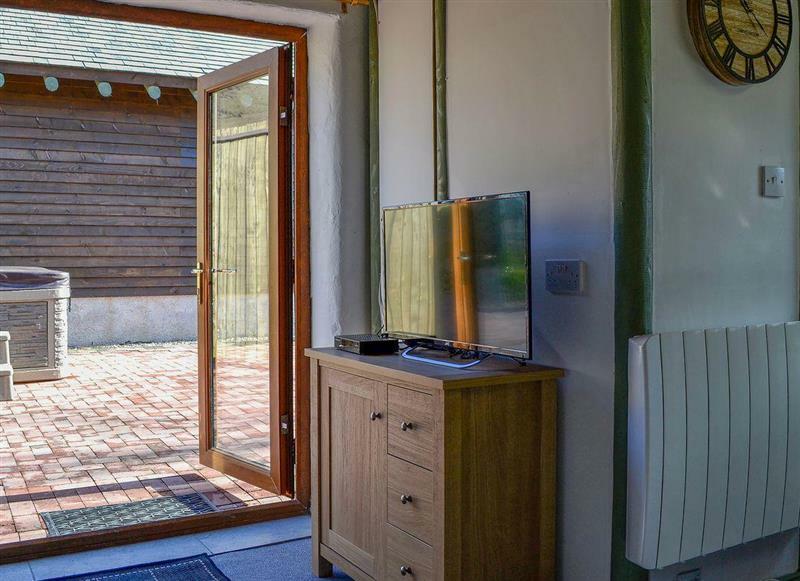 Tottergill - Oak Cottage sleeps 2 people, and is 20 miles from Penrith. 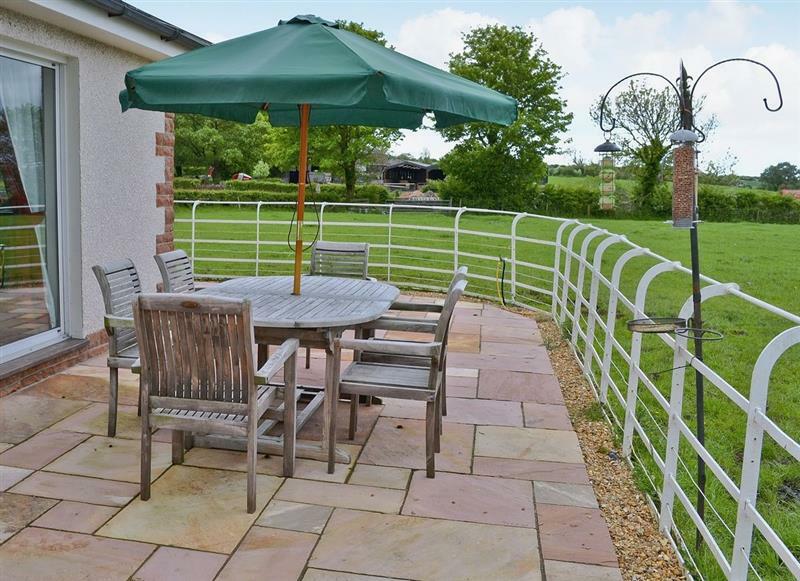 Tottergill - Gelt Cottage sleeps 4 people, and is 20 miles from Penrith. 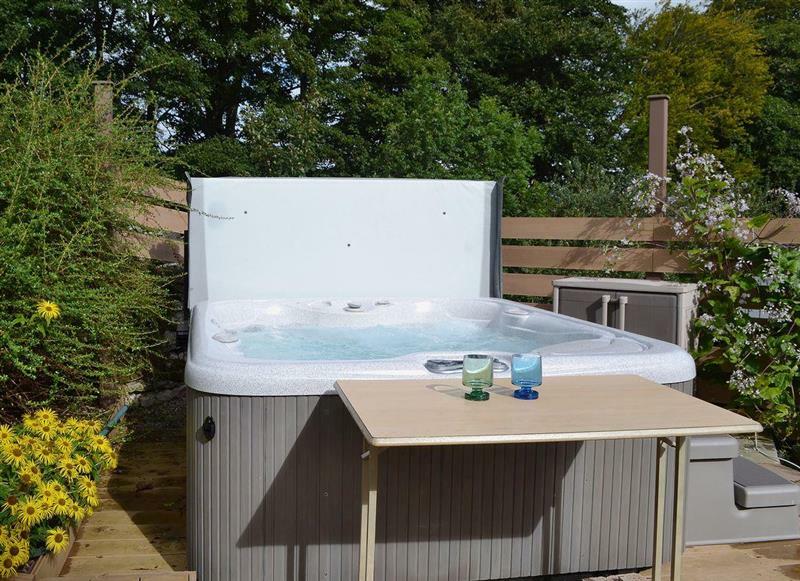 Garth House - Garth Studio sleeps 2 people, and is 26 miles from Penrith. 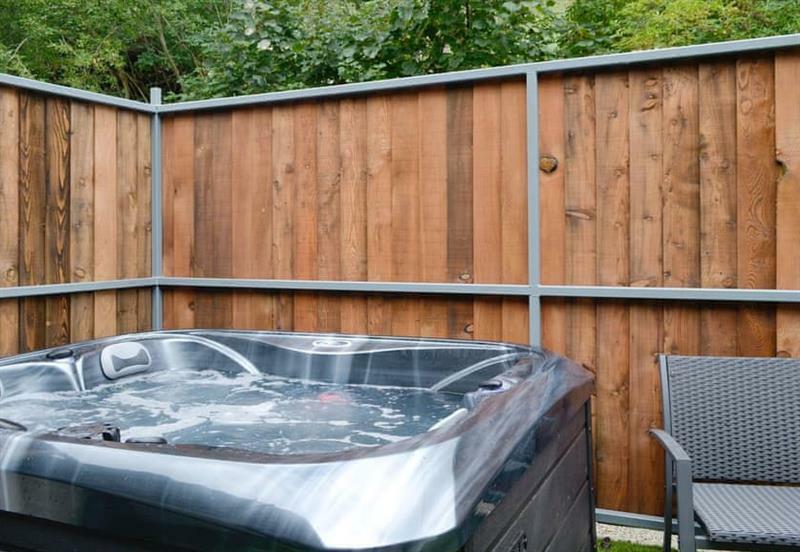 Garth House - Garth Cottage sleeps 6 people, and is 26 miles from Penrith. 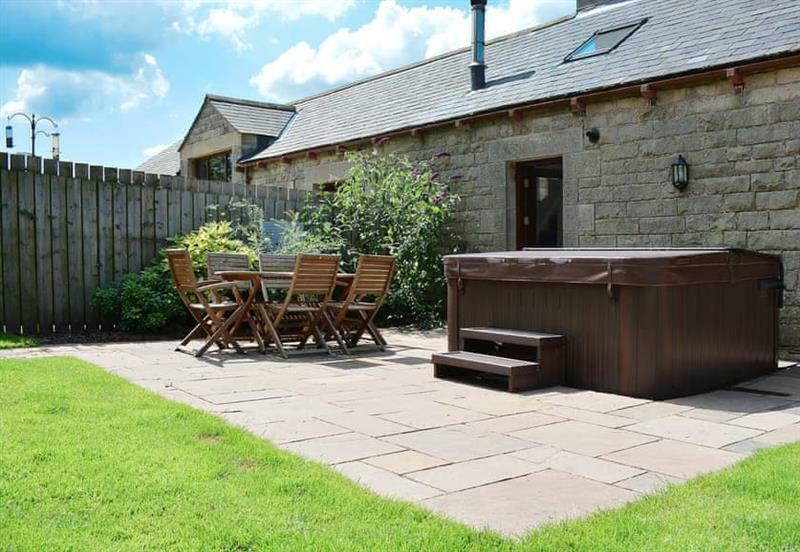 Wallace Lane Farm Cottages - Farmhouse Cottage sleeps 2 people, and is 20 miles from Penrith. 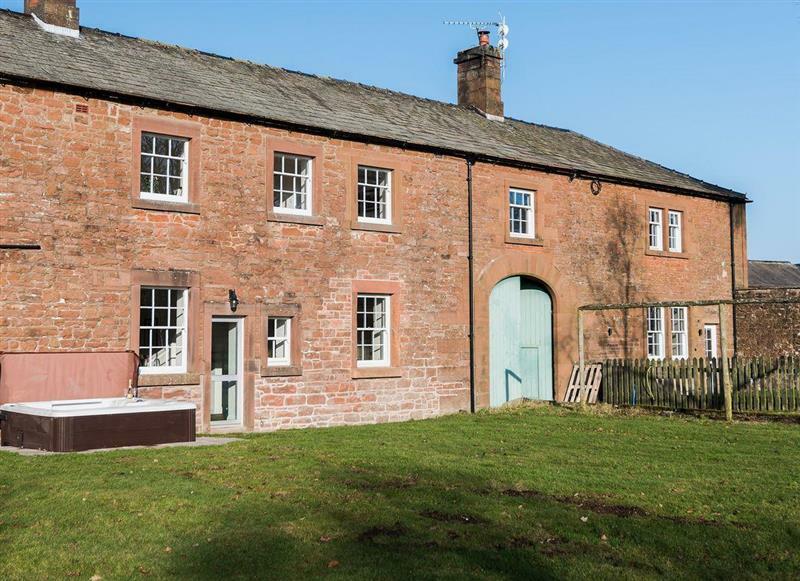 Tottergill - Mill Barn Cottage sleeps 8 people, and is 20 miles from Penrith. 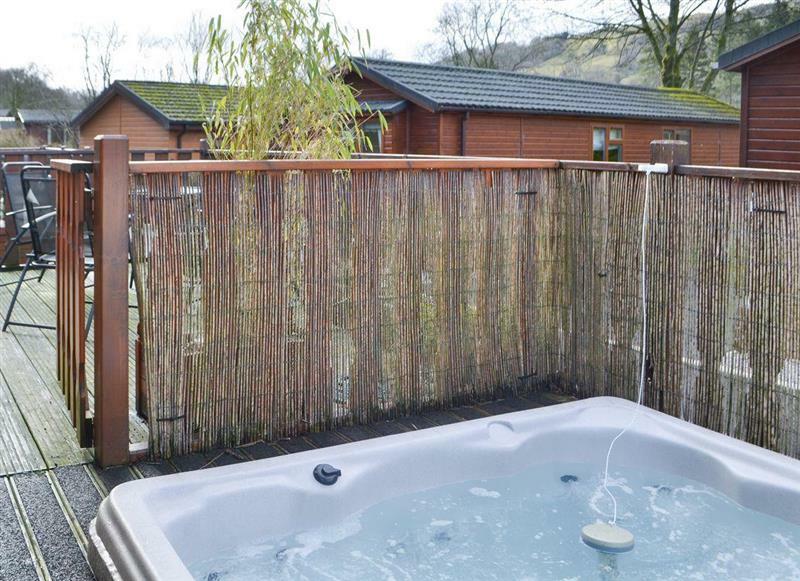 Waternook on Ullswater sleeps 12 people, and is 9 miles from Penrith. 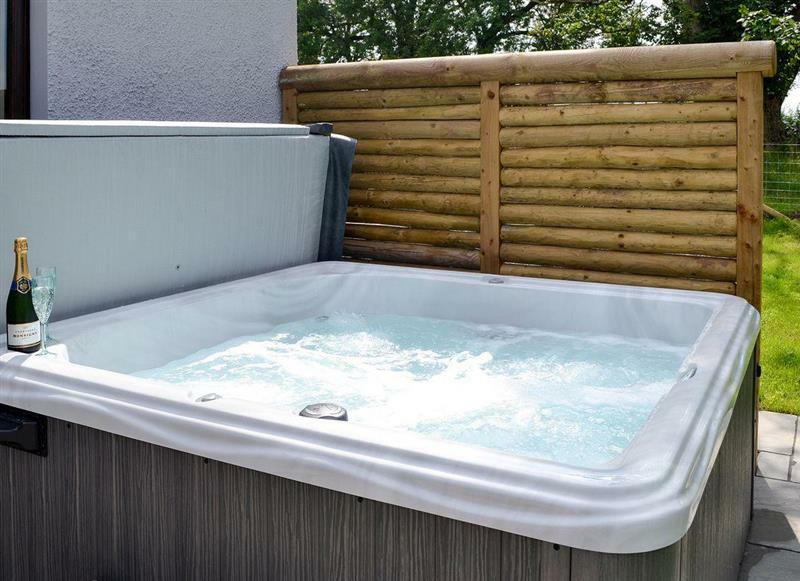 The Hoggest sleeps 8 people, and is 15 miles from Penrith. 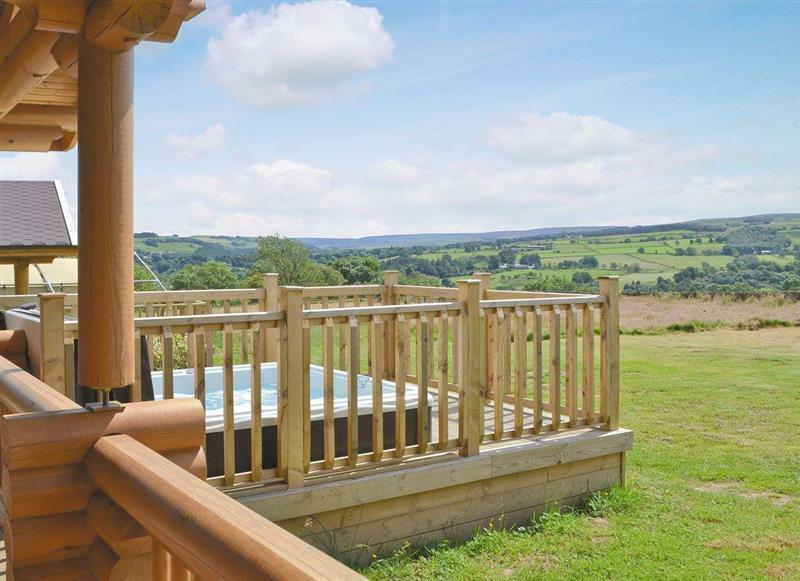 Holmegarth sleeps 4 people, and is 33 miles from Penrith. 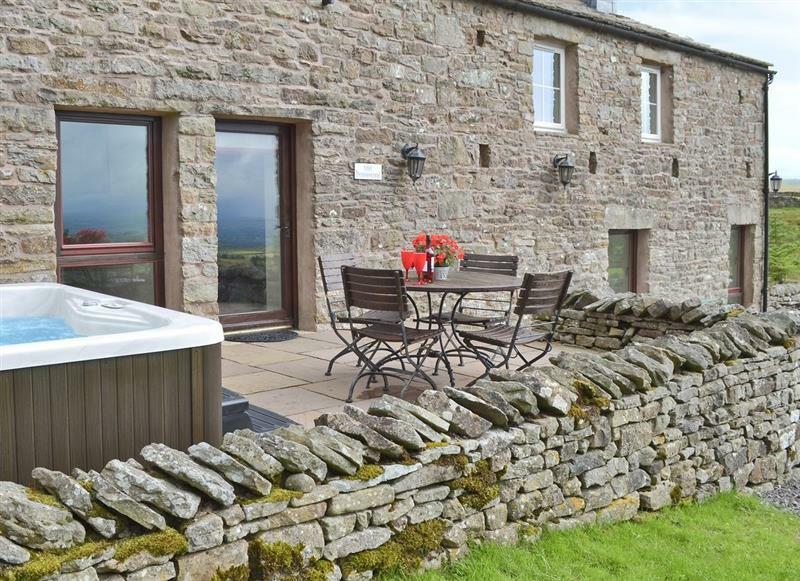 Doddick Farm Cottages - Shepherds Bield sleeps 2 people, and is 12 miles from Penrith. 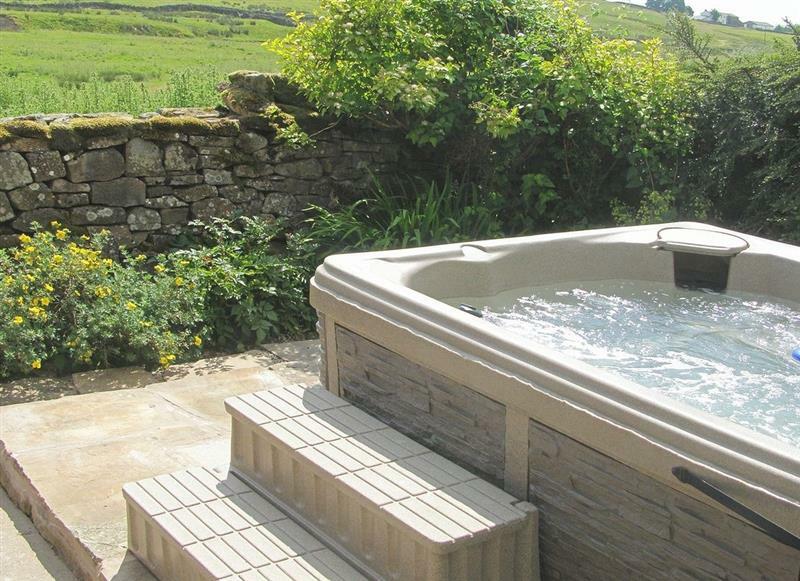 Doddick Farm Cottages - Derwent Dale Cottage sleeps 6 people, and is 12 miles from Penrith. 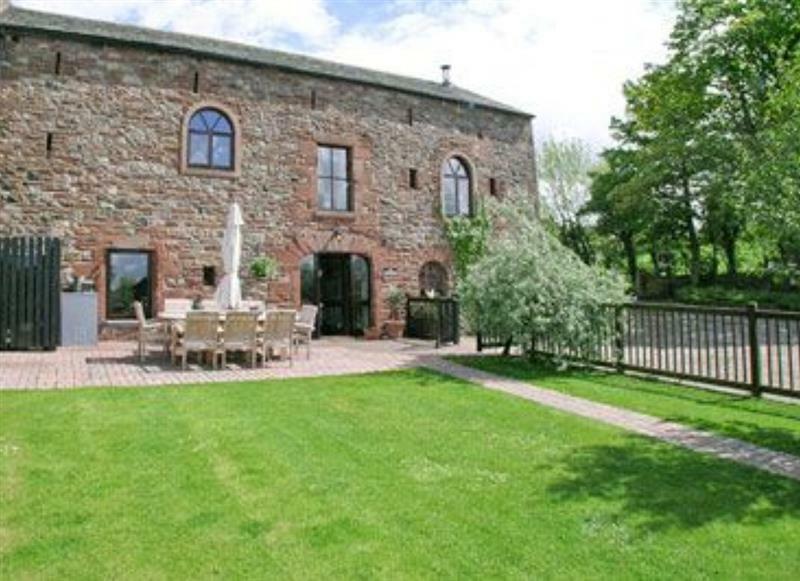 Tottergill - Tower Barn Cottage sleeps 6 people, and is 20 miles from Penrith. 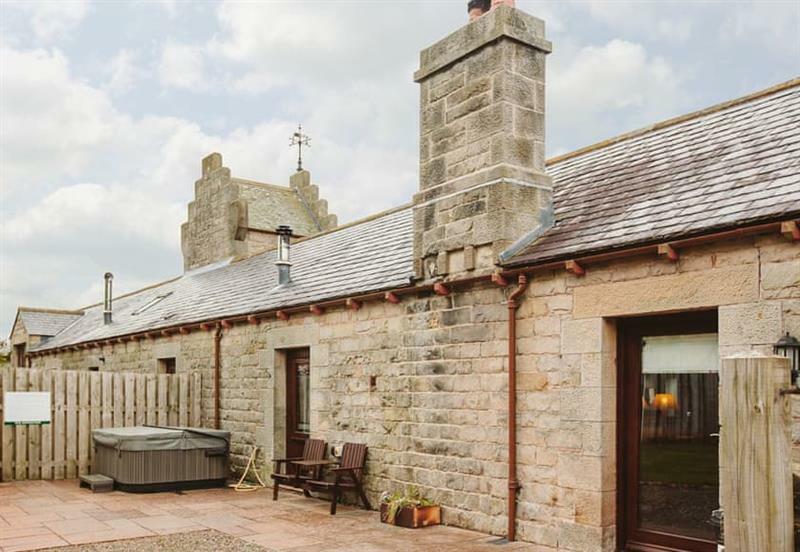 The Friary sleeps 16 people, and is 13 miles from Penrith. 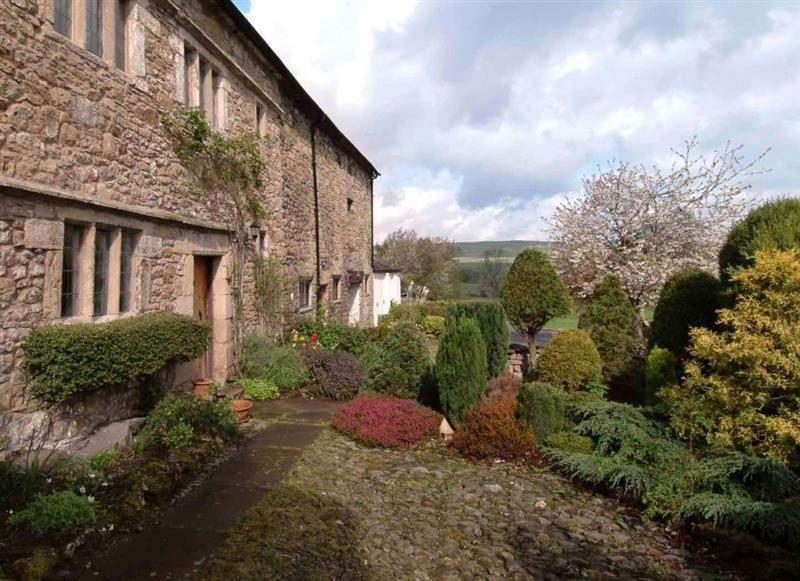 Knipe Hall sleeps 12 people, and is 11 miles from Penrith. 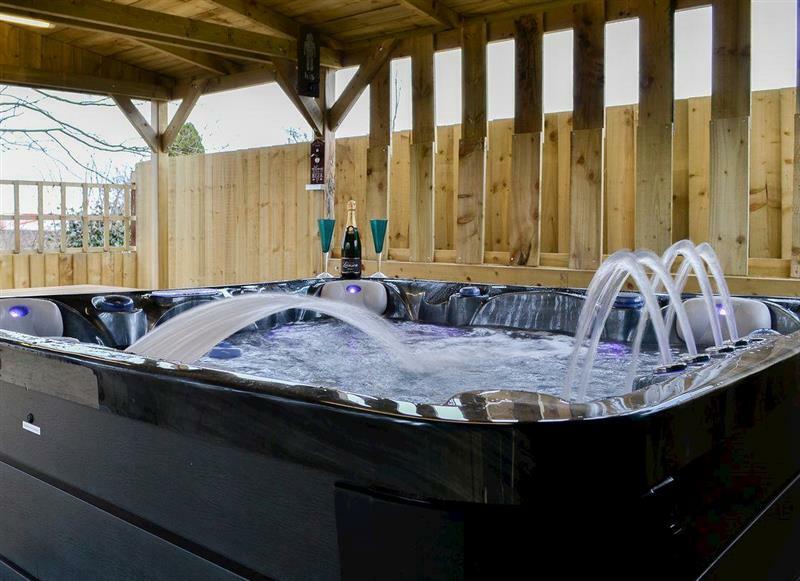 Pheasant Lodge sleeps 4 people, and is 30 miles from Penrith. 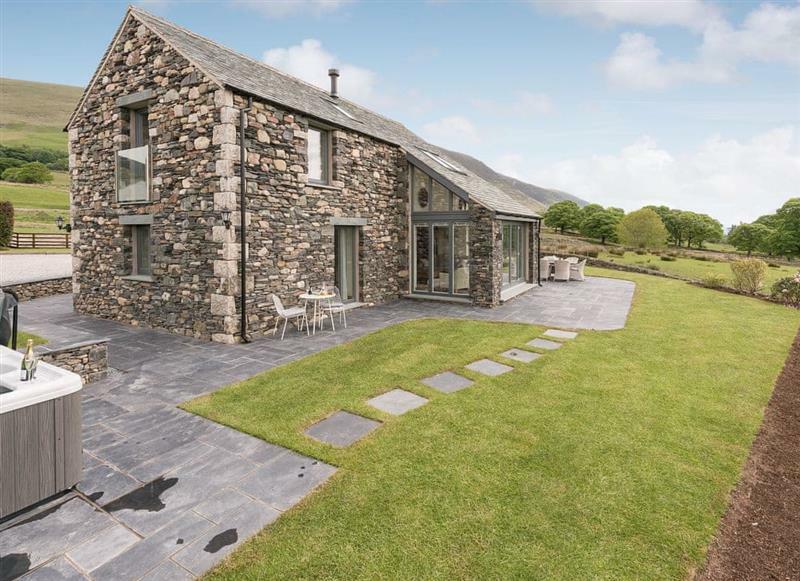 Borrowdale Cottage sleeps 2 people, and is 25 miles from Penrith. 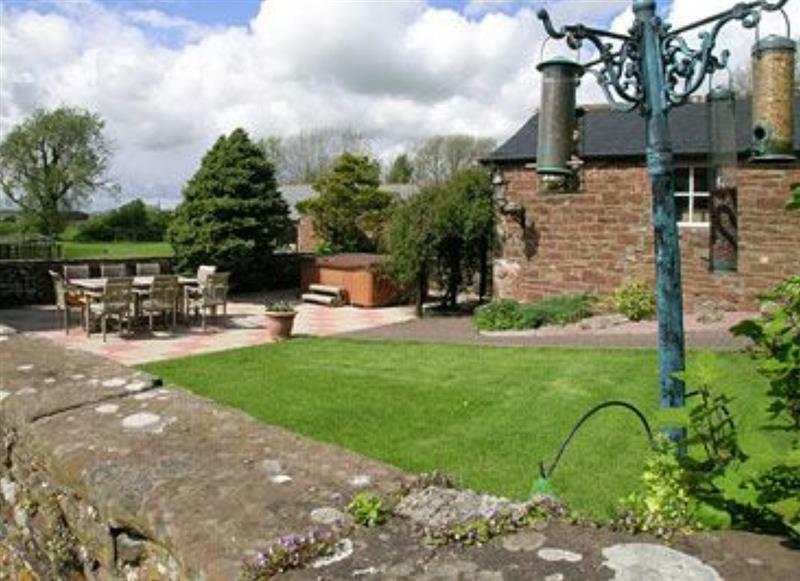 Old Pennistone sleeps 4 people, and is 30 miles from Penrith. 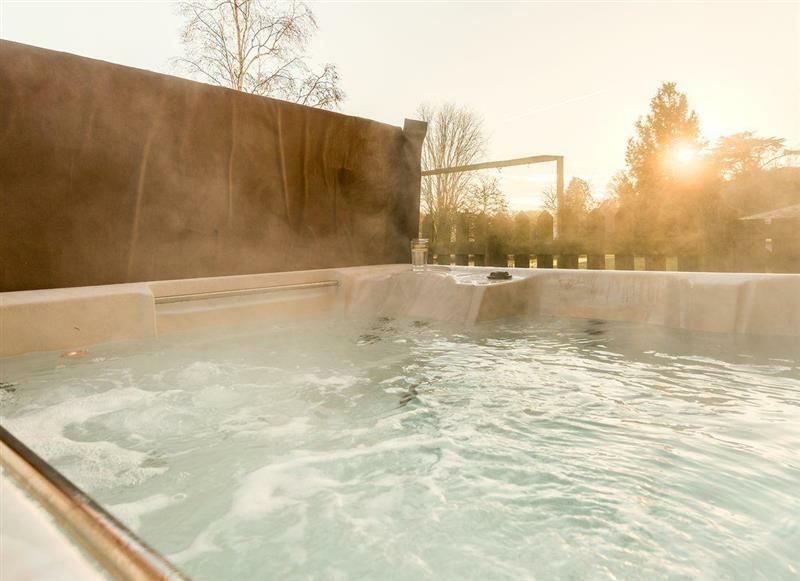 Edenhall Estate - Sala Cottage sleeps 6 people, and is 4 miles from Penrith. 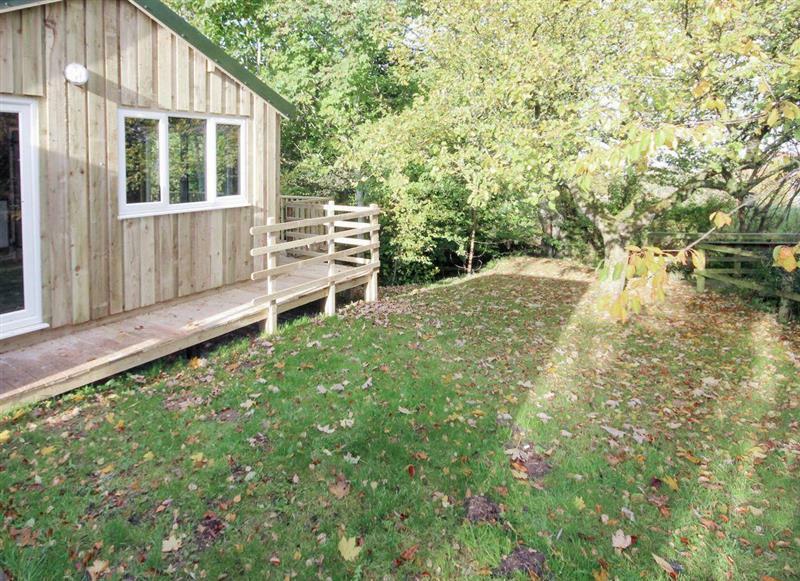 Wallace Lane Farm Cottages - Treehouse Cabin sleeps 4 people, and is 20 miles from Penrith. 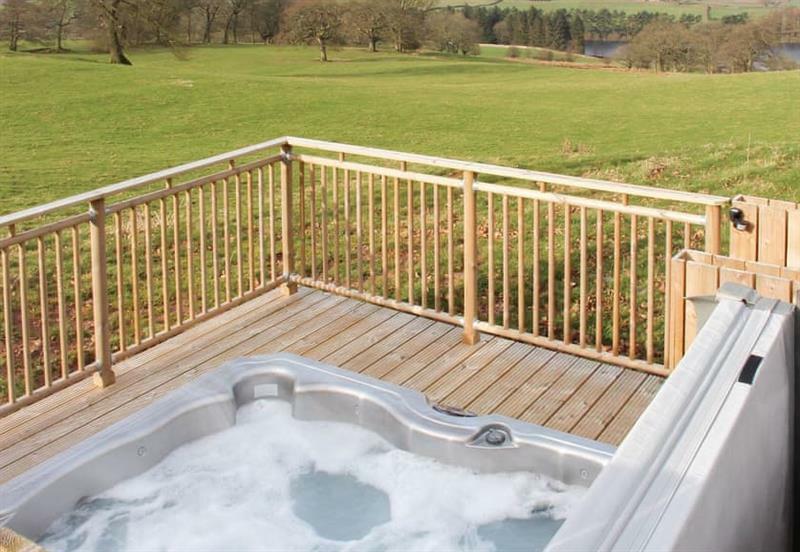 Low Shepherd Yeat Farm sleeps 10 people, and is 32 miles from Penrith. 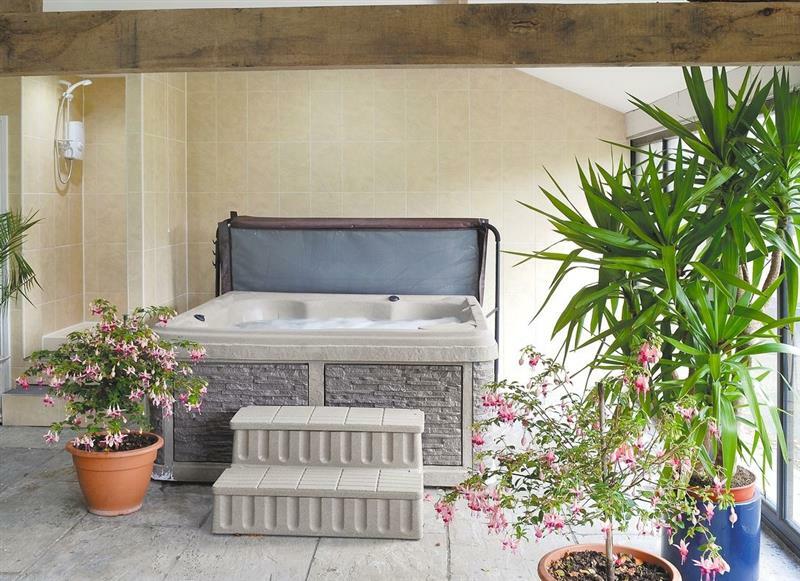 Gill Cottage sleeps 8 people, and is 22 miles from Penrith. 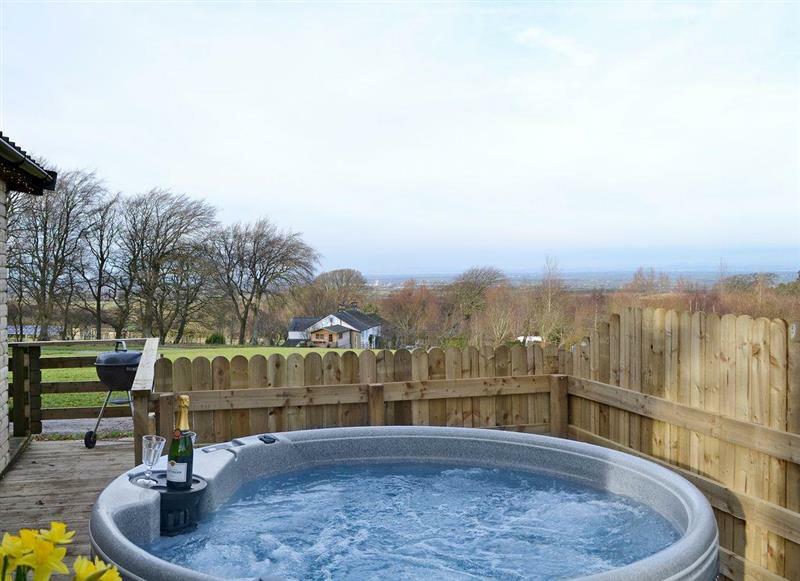 Edenhall Estate - Kiri Cottage sleeps 4 people, and is 4 miles from Penrith. 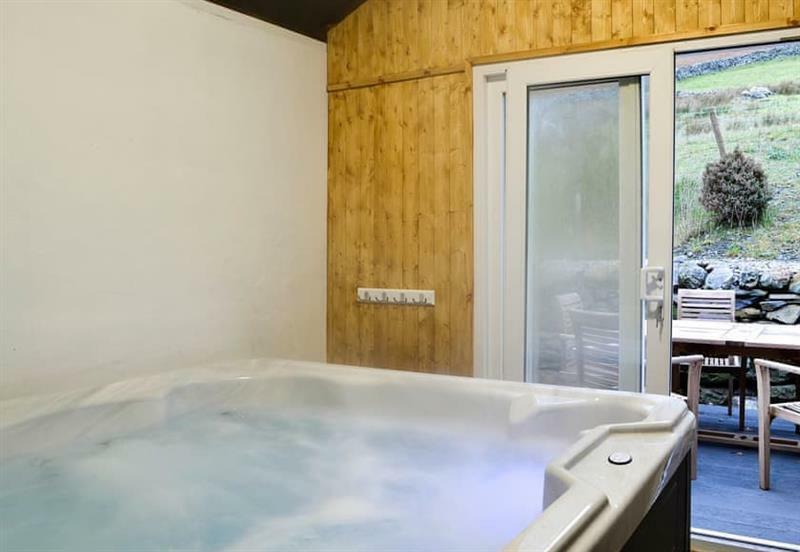 Brunos Bothy sleeps 2 people, and is 26 miles from Penrith. 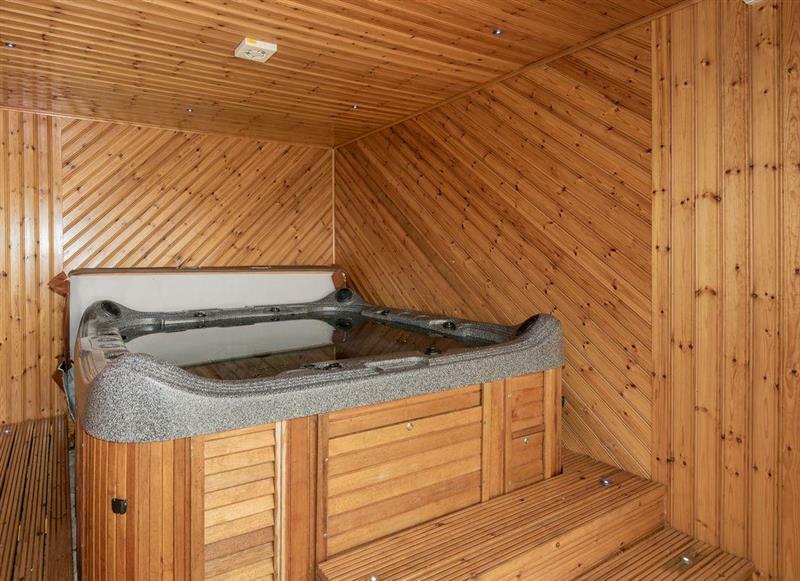 The Fauld sleeps 2 people, and is 33 miles from Penrith. 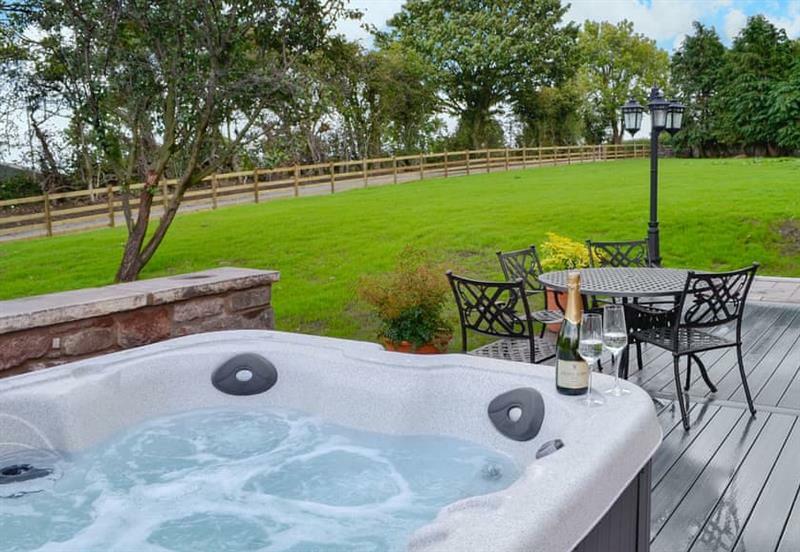 Halls Bank Farm sleeps 9 people, and is 34 miles from Penrith. 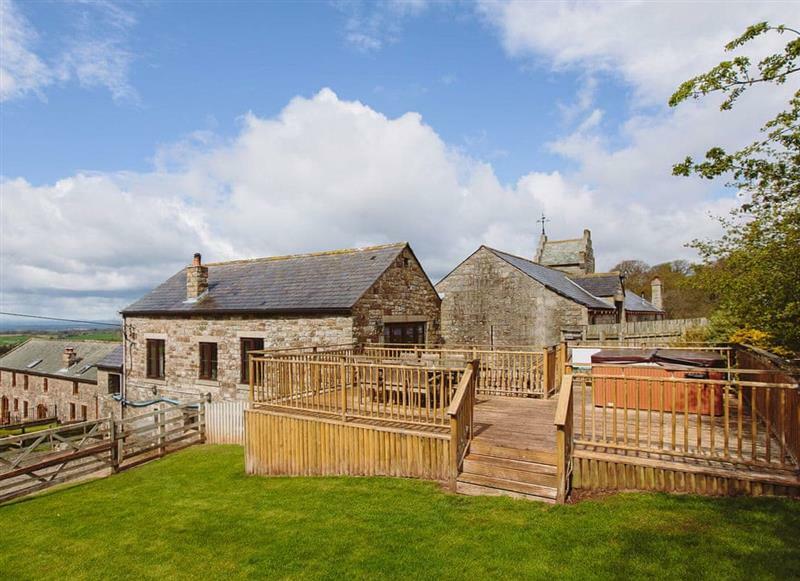 Stackgarth sleeps 6 people, and is 34 miles from Penrith. 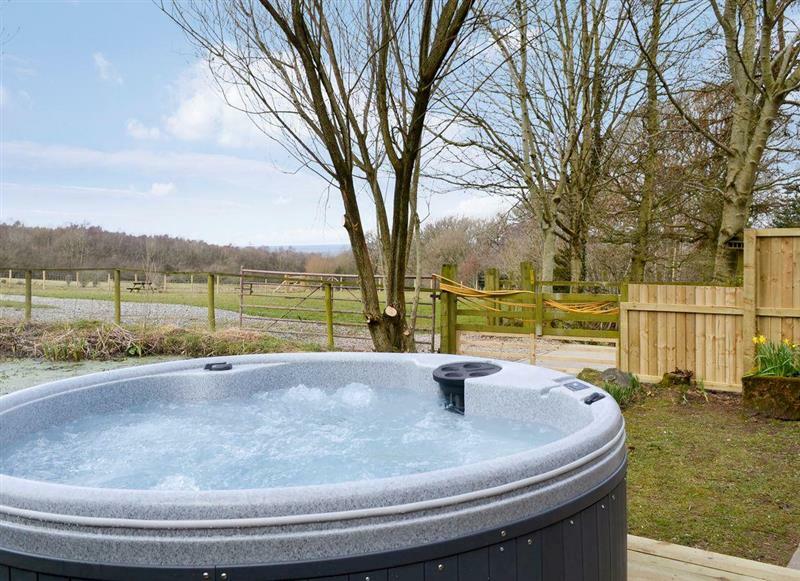 Oaklands sleeps 8 people, and is 30 miles from Penrith. 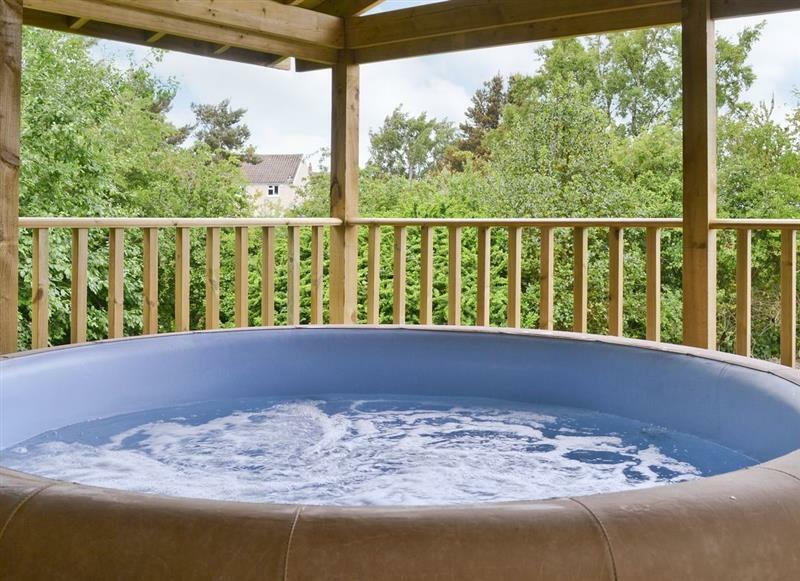 Park House - Staward sleeps 4 people, and is 34 miles from Penrith. 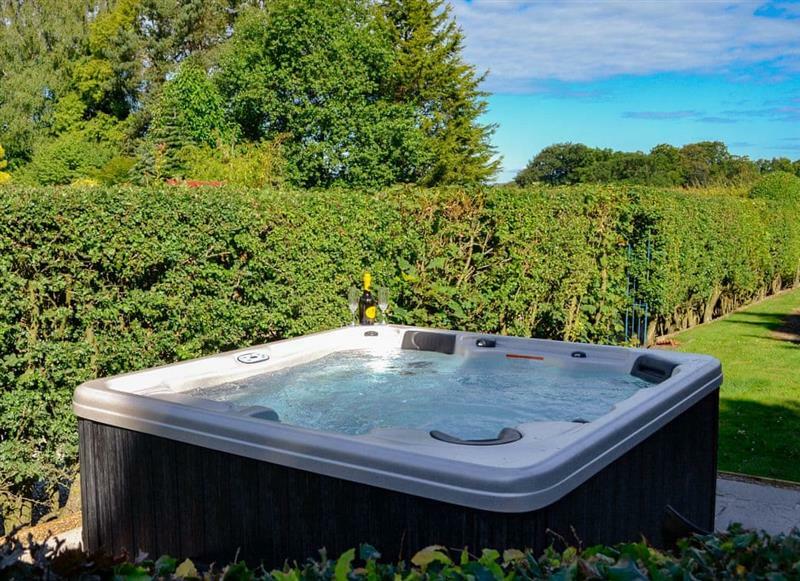 Berwyn Bank sleeps 12 people, and is 34 miles from Penrith. Hartleyburn Hall sleeps 17 people, and is 34 miles from Penrith. 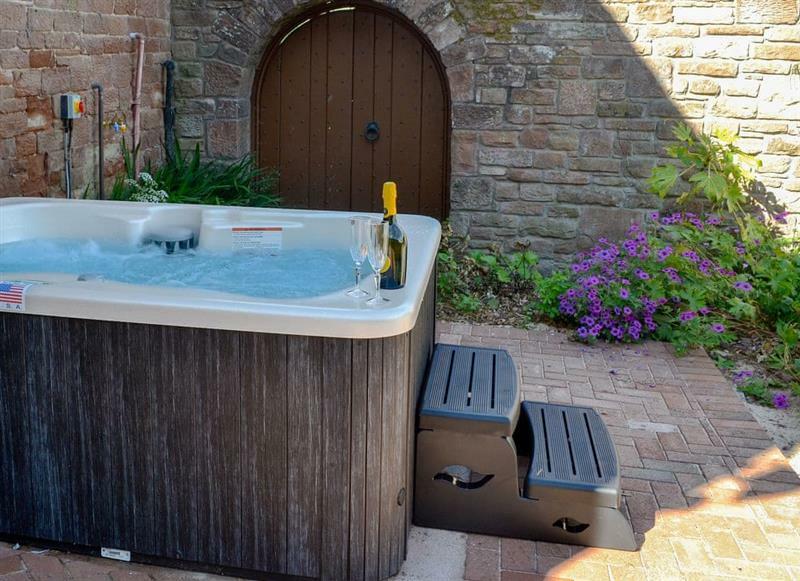 Key to the Esk sleeps 4 people, and is 29 miles from Penrith. 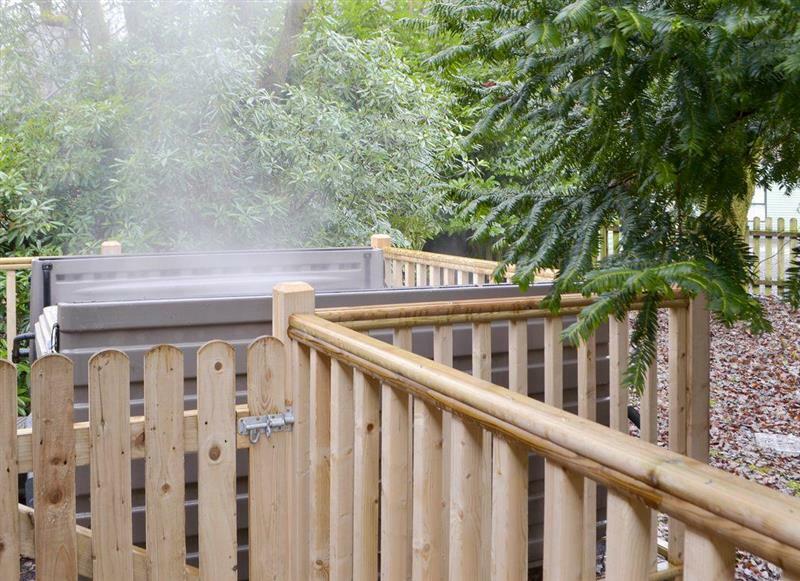 Lucys Lodge sleeps 2 people, and is 12 miles from Penrith. 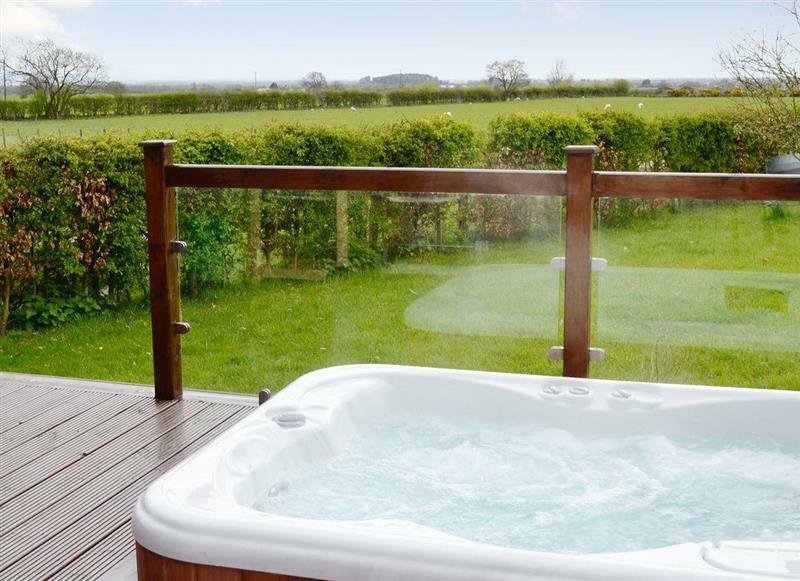 Wallace Lane Farm Cottages - Kestrel Cabin sleeps 4 people, and is 20 miles from Penrith. 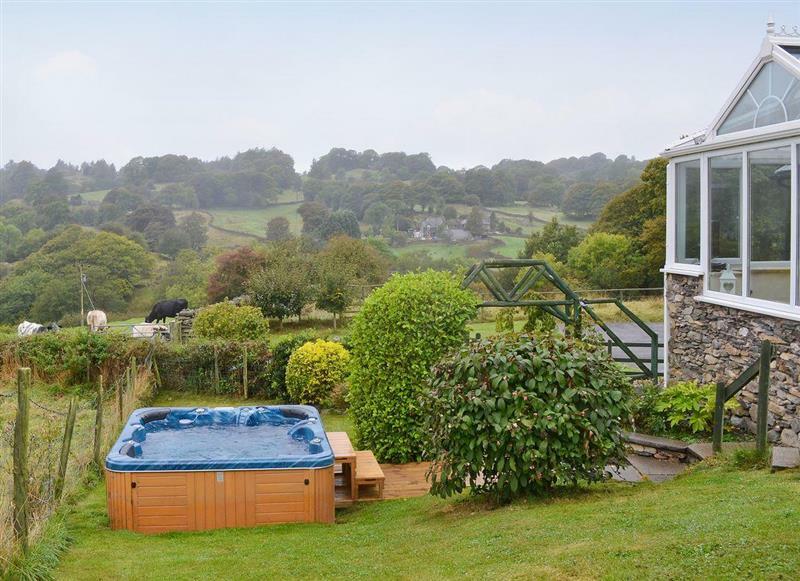 Coniston 5 sleeps 4 people, and is 27 miles from Penrith. 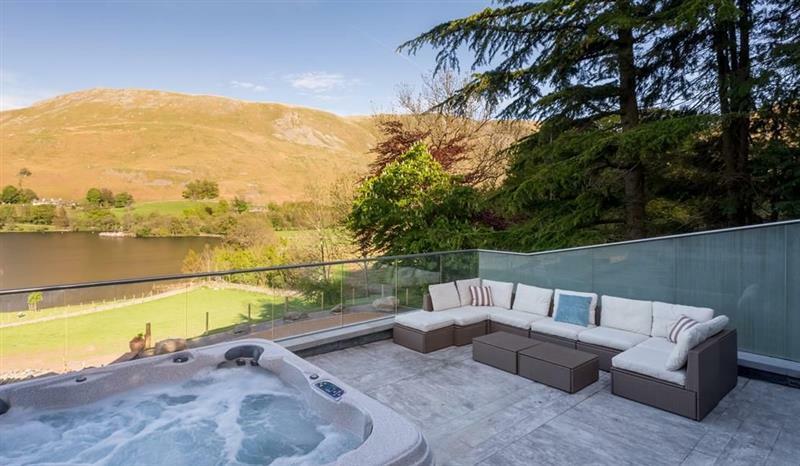 Brotherswater Lodge sleeps 4 people, and is 27 miles from Penrith. 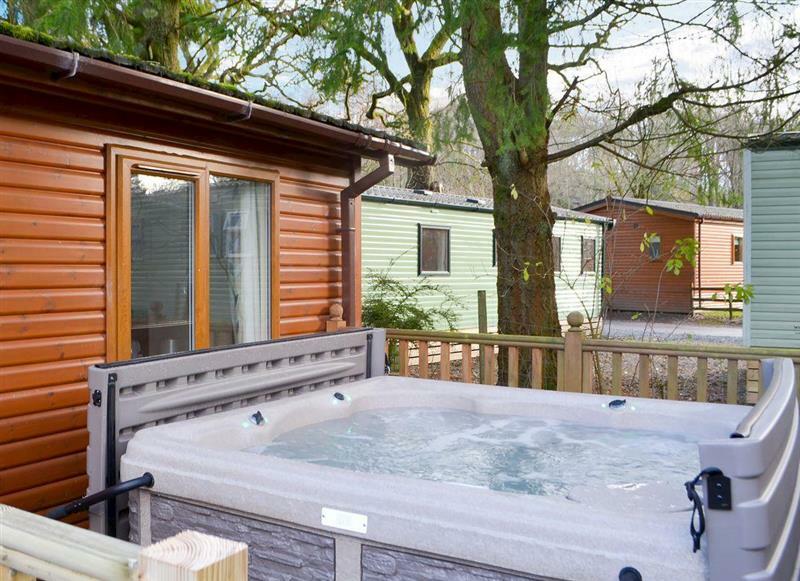 Bowness Lodge sleeps 4 people, and is 24 miles from Penrith.